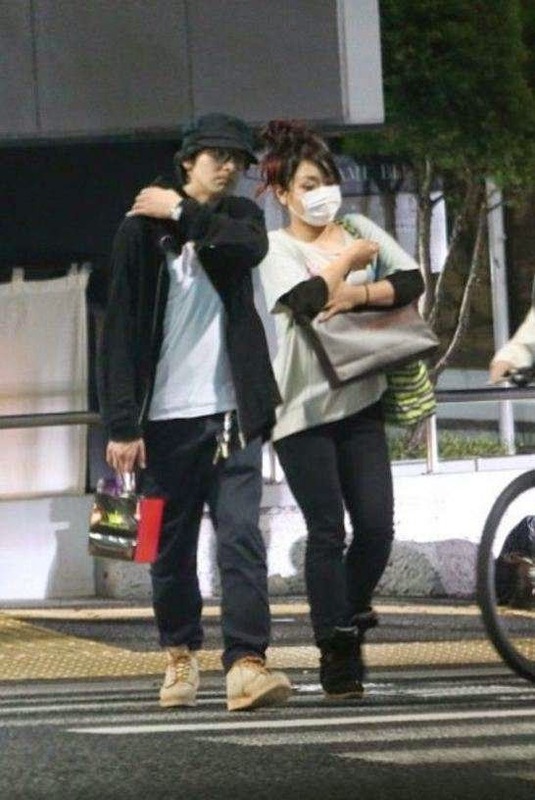 Johnny's affiliated actor Ikuta Toma(生田斗真) (29) was seen on a date holding hands with Nao Kawakita(川北奈緒) (38), the drummer of the rock band, Maximum the Hormone(マキシマムザホルモン) in the latest report by Friday magazine on April 17th, 2014. In the late evening of the 17th, Nao has updated her blog in regards to the report. "I want to sincerely apologize for any inconvenience this report may have caused to everyone involved. I am really sorry," she said on her blog. Nao made it clear once and for all that "they are NOT in a relationship". 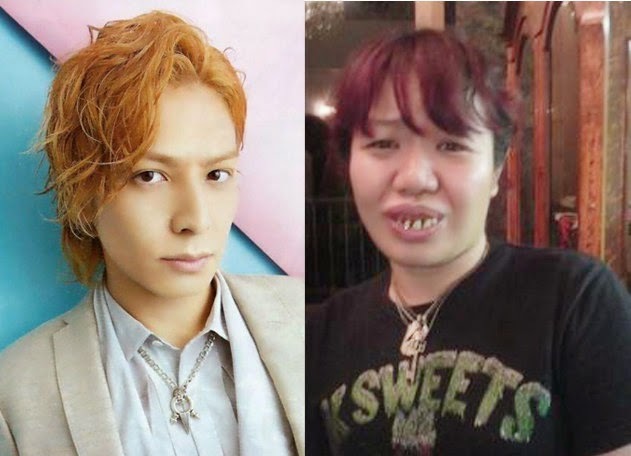 "To all Ikuta Toma fans, all Johnny's fans, and people from Johnny's Entertainment, please be assured there is nothing to worry about. So please don't stab anyone! LOL", she said jokingly to all the concerned fans out there. "Friday magazine is notorious for these kind of reports but I never thought in a million years that my pictures would be in it", she said in a surprise tone. She also found all the reactions online amusing, especially from fans who were cheering over the report. On that particular day, it is said she met up with Ikuta to receive a souvenir from him. The two were supposed to join up with fellow musicians that night but they weren't able to make it. This report has become the most talked about news and she apologized to her loyal fan and good friend Ikuta on her blog. "Sorry to have caused you so much trouble. Please come and hang out at our LIVE again. Let's stay good friends," she said in an earnest manner.